Welcome to the Novotel London Excel - a modern and contemporary hotel with colourful decor and upscale amenities. The docklands location allows you to enjoy the peaceful, riverside charms of the Royal Victoria Docks whilst being just 20 minutes away from major attractions in the city centre. 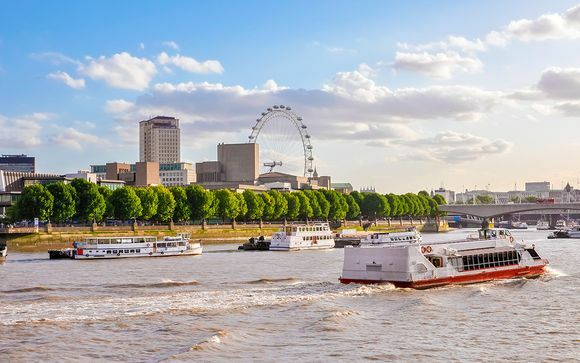 Stay in a Standard Double Room on a bed and breakfast basis and enjoy a Thames City Cruise from Greenwich to Tower Bridge! 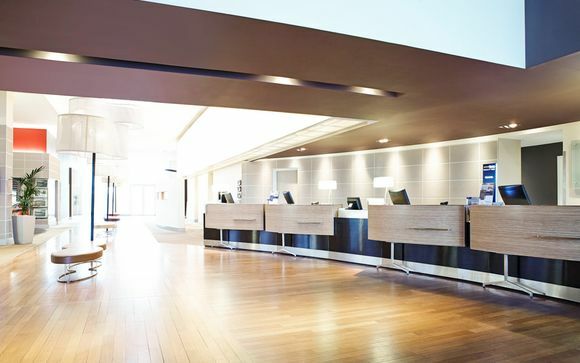 This stylish and modern hotel, boasts comfortable rooms in a fantastic location, great for travellers interested in entertainment, tourist attractions and lots of activities to keep you busy all through the day and evening! 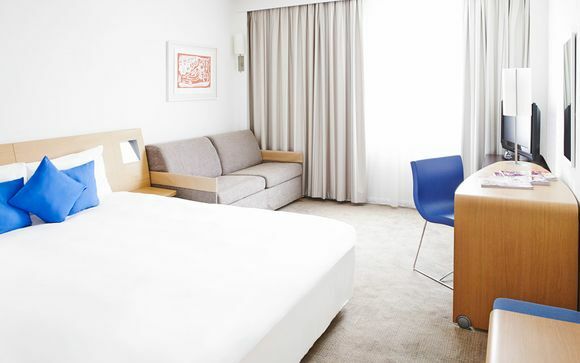 Located in Docklands, next to the London Excel, and in close proximity to the O2 Arena, Canary Wharf and London City Airport, you will find the Novotel London Excel 4* Hotel. The hotel is a short walk from the Canning Town tube station, from which you can journey further into the city centre and explore the range of shops, entertainment districts and theatre options on offer. Admire the views of Victoria Dock from the Upper Deck restaurant and bar, relax in the sauna and hammam or work up a sweat in the fitness centre. This offer is based on a Standard Double Room. Take advantage of the modern decor and ergonomic comfort in the Superior Room. The room is fully equipped with a queen or twin beds, en-suite, large work area, 32" LCD TV, Wi-Fi, safe, minibar and tea/coffee making facilities, you will have all the amenities you need for a restful stay. 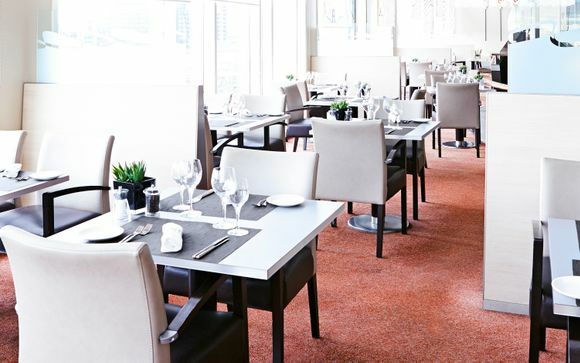 Indulge your taste buds in a range of local and international cuisine, while dining in a casual setting. Whether it's a light bite or a couple of drinks, the Upper Deck Restaurant can cater to your tastes. The buzzing bar also offers the perfect place to enjoy an evening's entertainment or relax and unwind. 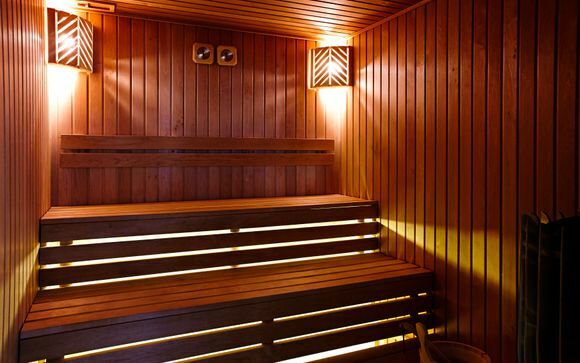 Start your day with a workout at the fully equipped fitness centre followed by a visit to the sauna where you can melt away any stress and feel revitalised for the day ahead. The hotel also features a modern hammam for guests to wind down after a long day and enjoy a break transporting you from the busy city. 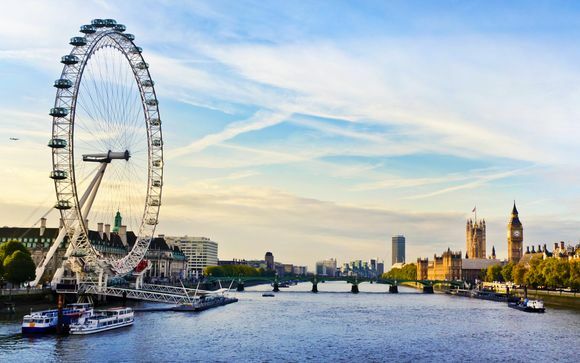 Our members receive one ticket per person for a Thames River Cruise. You will receive more information regarding meeting places, timings, and duration of the cruise on your tickets which will be issued to you directly after booking with Voyage Prive. What better way than to take in the sights of the city aboard a fabulous River Cruise? Gain a unique perspective of the city and set sail! Distance from Canning Town Tube Station to Novotel London Excel 4* Hotel: 2.5 km / 6 mins.